Sangenjaya Stage - Master of Torque - Motorcycles | YAMAHA MOTOR CO., LTD. The inspiration people seek: In Tokyo, the term shitamachi (literally “lower town”) generally refers to the area east of the Imperial Palace. But, when one speaks of shitamachi-jocho, (the traditional culture, entertainment and friendly atmosphere of working-class neighborhoods) location is longer a significant factor in the discussion. Read more A shitamachi is a place where you can feel relaxed spending time in casual wear and there’s something warm and familiar about the people that live there and the atmosphere of the streets. It’s a place where there’s a residual sense of the history unique to the town. If these are some of the elements that make up shitamachi-jocho, then Sangenjaya may be one place in Tokyo that shows it most clearly. This is one of the numerous spots where people gathered at a yamiichi (“black market”) where they could get scarce commodities in the impoverished years just after the end of World War II, some 70 years ago. Today, the remnants of that era live on in a small area of Sangenjaya (a triangle bordered by Route 246, Shutoko Route 3 and Setagaya-dori) where the flavors of shitamachi-jocho still remain. 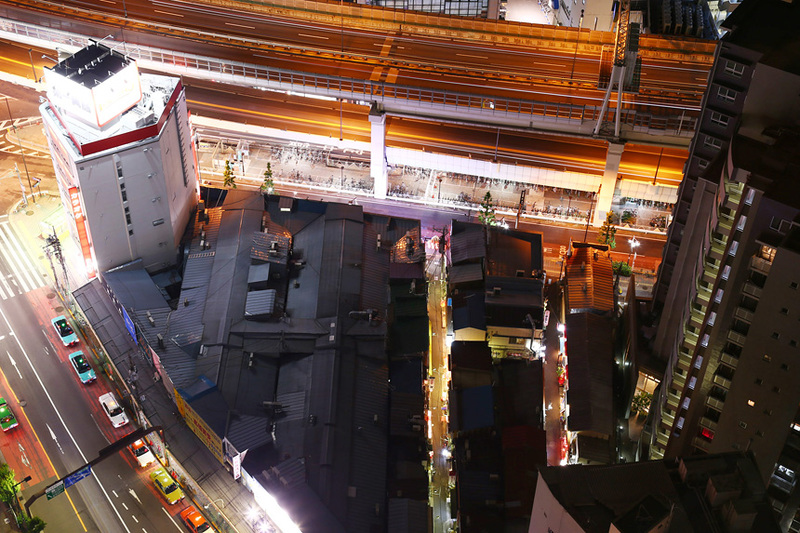 Like many other parts of the city, the buildings around Sangenjaya have gotten taller over the years. But in this one area, the small old shops still stand huddled together and the people that pause there for a while in relaxation can rightfully be called the “successors” of the travelers who once stopped at the tea shops here along the Oyama-kaido (present-day R246) highroad centuries ago. Sangenjaya is a town where you can still sense its atmosphere of “rest and relaxation,” and it’s this image that continues to draw people to the area. 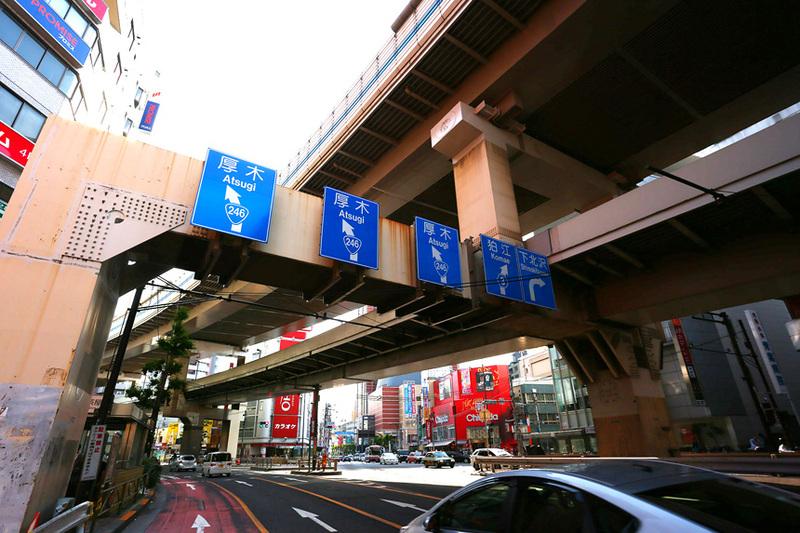 In short: Sangenjaya is a neighborhood lying roughly in the middle of the stretch of R246 known as Tamagawa-dori, which runs from Shibuya to Futako-tamagawa. 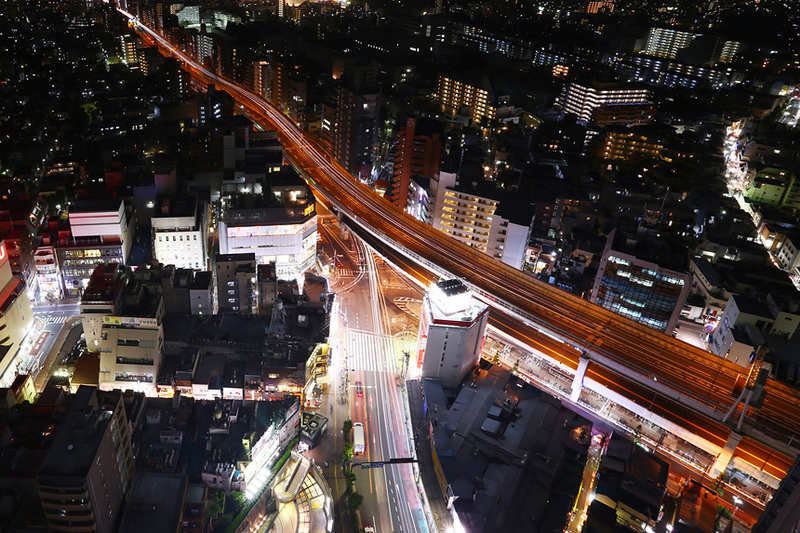 In the area around the three-road junction where Setagaya-dori splits off from R246 and runs out west to Machida, you’ll find a business and shopping area frequented by the general populace that retains its shitamachi-jocho as well as quiet residential areas. Read more It’s just two stations by commuter train from here to Shibuya (about four minutes) and a number of concert and theater halls and other cultural facilities can be found here. 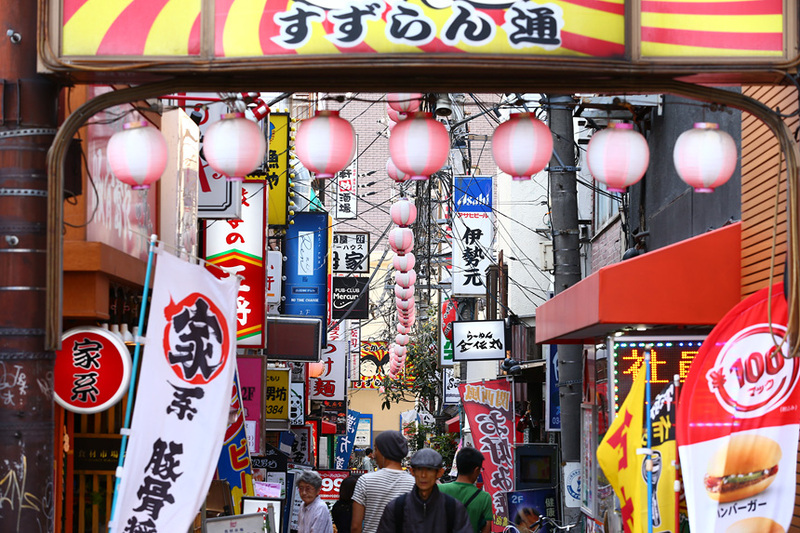 Although there are some side streets where the “black market” existed in the postwar years, Sangenjaya is also unique in that many performing stars and celebrities choose to live here, making a popular part of town among the younger generation. It’s also known, fittingly, as the site of the Sancha de Daidogei street performance festival held here each year. 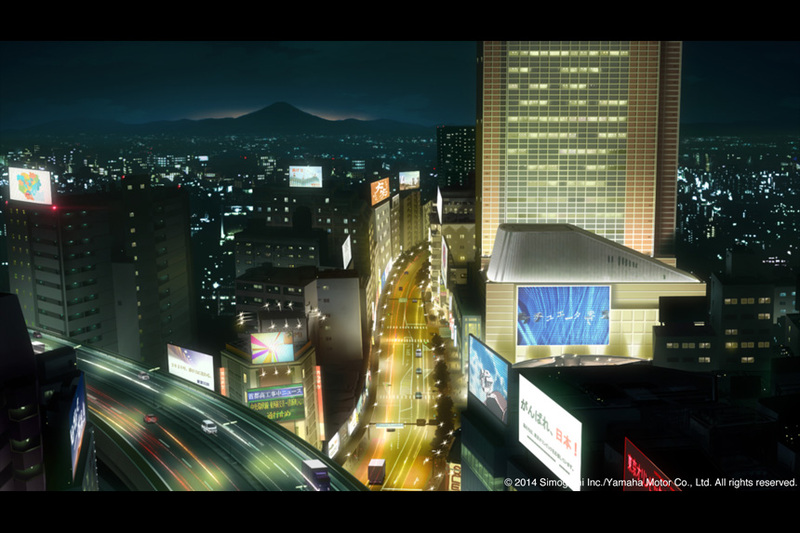 Some background: This area came to be known as Sangenjaya from sometime after the middle of the Edo Period. Among the citizens of Edo, a custom of making pilgrimages to Mt. Oyama became popular and brought a lively flow of travelers and prosperity to the towns along the Oyama-kaido highroad (present-day R246). 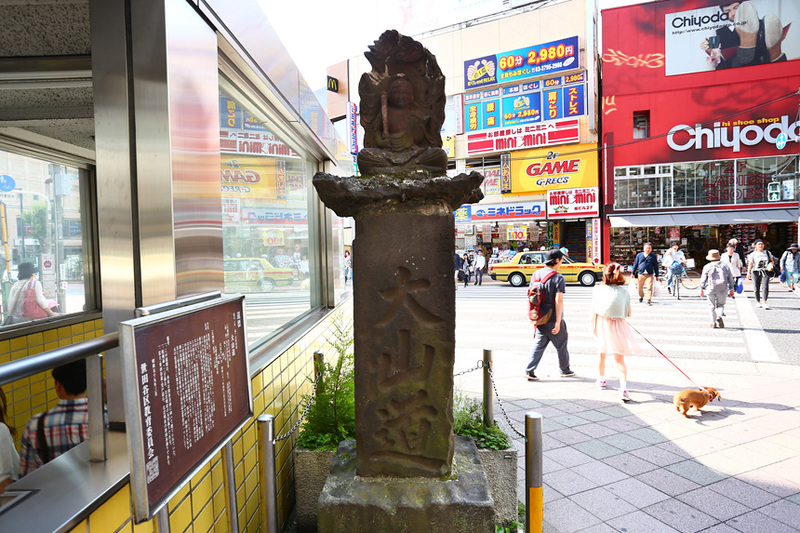 The Sangenjaya name comes from the fact that there were three tea shops (sangen meaning three buildings, and chaya meaning tea shop in Japanese) at the three-road junction where the Noborito road—a thoroughfare for goods coming into the city from regions to the west—split off from the Oyama-kaido. Of the three original shops, one is still in business today in the same location, though not as a tea shop. 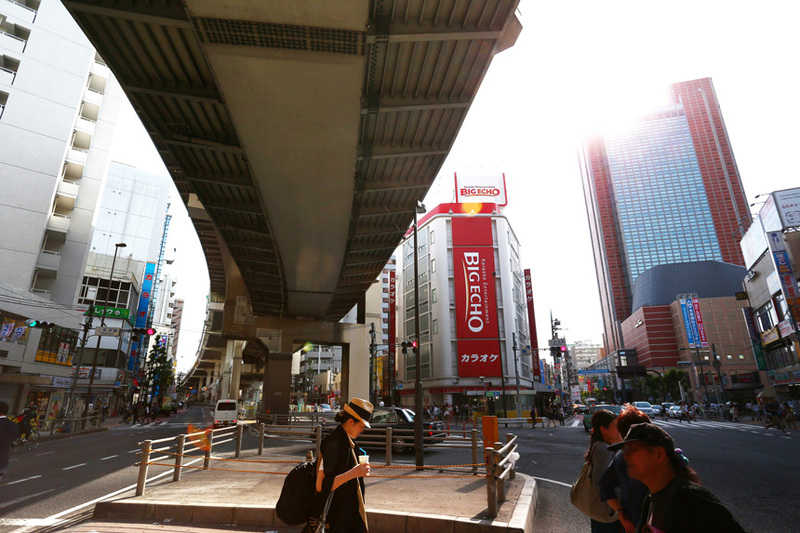 Read more Amid the preparations for the 1964 Tokyo Olympics that included the expansion of R246 and replacement of the former street trolley with a subway line, the face of Sangenjaya began to change dramatically. 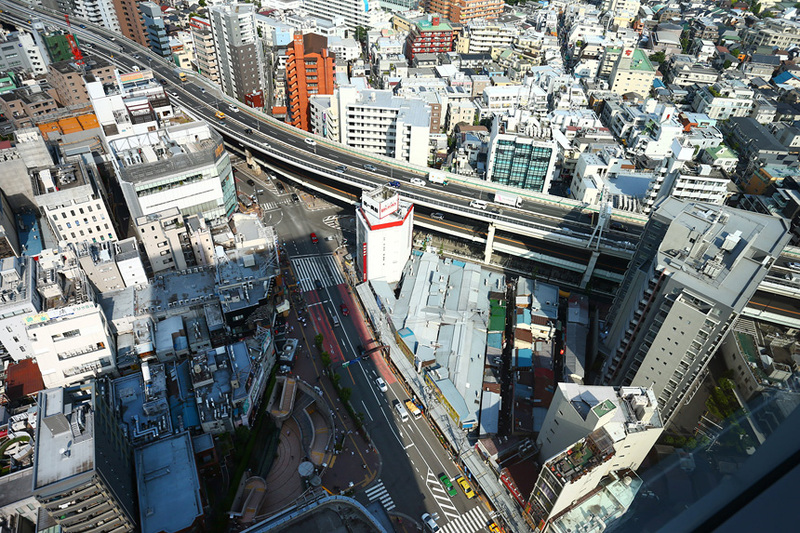 In 1971, when Shutoko Route 3 was extended to Yoga, an entrance and exit to the expressway was constructed near Sangenjaya’s three-road junction and changed the flow of motorcycles and cars through the area significantly.